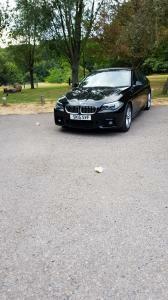 Black Bmw 520, manufactured in 2015, first registered on 1 April 2015. Cylinder capacity: 1995cc, CO2 emissions: 119 g/km. As of 10 April 2018 this vehicle had done 75,326 miles. 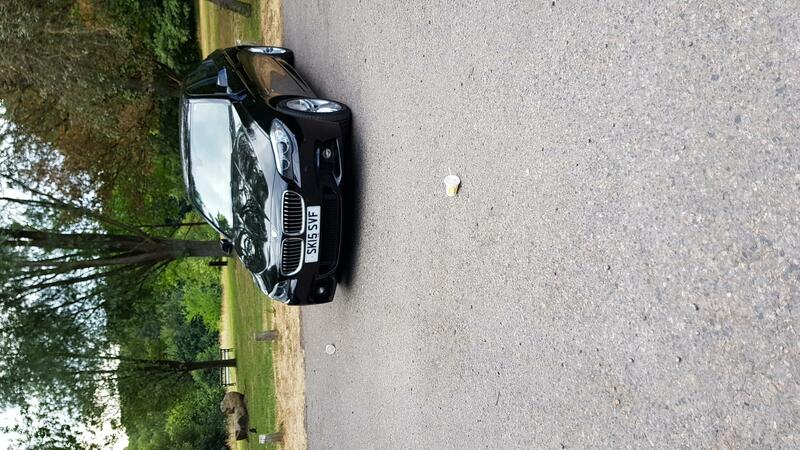 Got out in lovely park and dumped McDonald's on the floor.